Represented by the most prestigious talent agency in America, an actor flies to LA and succeeds beyond his wildest imagination. But not in this play. Want to learn what not to do with a once in a lifetime opportunity? What pulls us up? What keeps us going? An intensely personal and unexpectedly hilarious tale of a nurse gone wild trying to prevent cancer. Her amulet? Yoga & Pork Chops! Words First is the premier solo performance event in San Francisco. 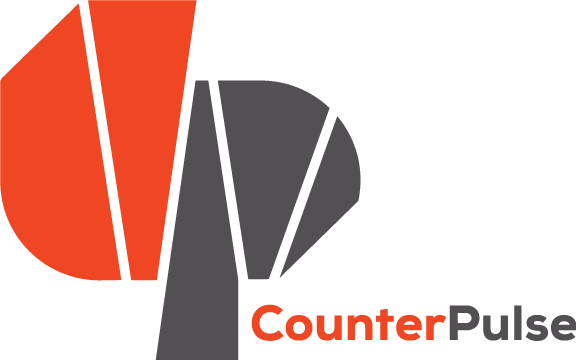 Each month we invite a new line-up of the finest solo artists, comics, and storytellers to the CounterPULSE stage. Solo performance is a unique brand of theater: one person, one stage. All of the pieces are written and performed by the solo artists themselves! Performances every first Wednesday at 7:30pm! Produced and curated by Thao P. Nguyen. For more information about Words First, email us! (f) A link to a 5-minute clip of your work posted online (e.g., on youtube.com).